If you travel with a small, lightweight projector, but are frustrated with its lack of decent audio, you aren't alone. As a pico projector devotee I've been watching the early products incubate in the palms of gadget geeks for a couple of years now. 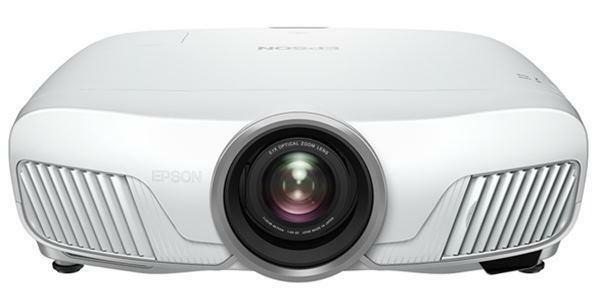 The image quality of pico projectors makes them viable for presentations to an audience of about ten or fewer. However, they all have a common problem: weak audio. The same is true for pocket projectors and mobile units under 4 lbs that are designed for the traveling presenter. The little, anemic onboard speakers just don't get the job done. Buying an external speaker system defeats the aim of traveling light, but adequate audio is a must for many presenters. 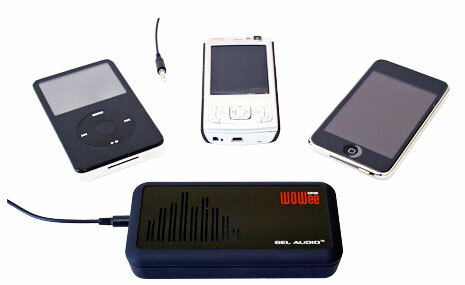 Fortunately, the WOWee One, a tiny "Power Bass Portable Speaker," can solve the problem. The WOWee One isn't much bigger than a cellphone. I have been waiting for and led/laser projector for a very long time. I've experimented with projectors since the ADVENT in the mid 70's. If finally donned on me that I can live with a lamp if it has a very long life. So do you know if ANY manufacturer has considered a 10,000 (min) hour lamp that outputs 200 lumens? Led projectors product great images with 200 lumens and have long life. Chris, use our fantastic "Feature Search" utility! Look at the left hand navigation bar of the site under "Research" and check the preferences you stated in your comment. You wrote that you want an LED projector with a minimum of 200 lumens and a lamp life minimum of 10,000 hours. Check those boxes in Feature Search and the result will be a list of projectors with those specifications. 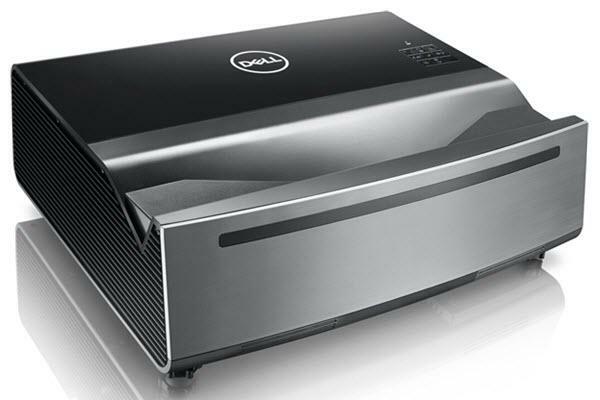 It is a powerful tool for those researching projectors before they purchase. This is similar to the clark synthsis tactile transducer only in a much smaller package. Wowee indeed!